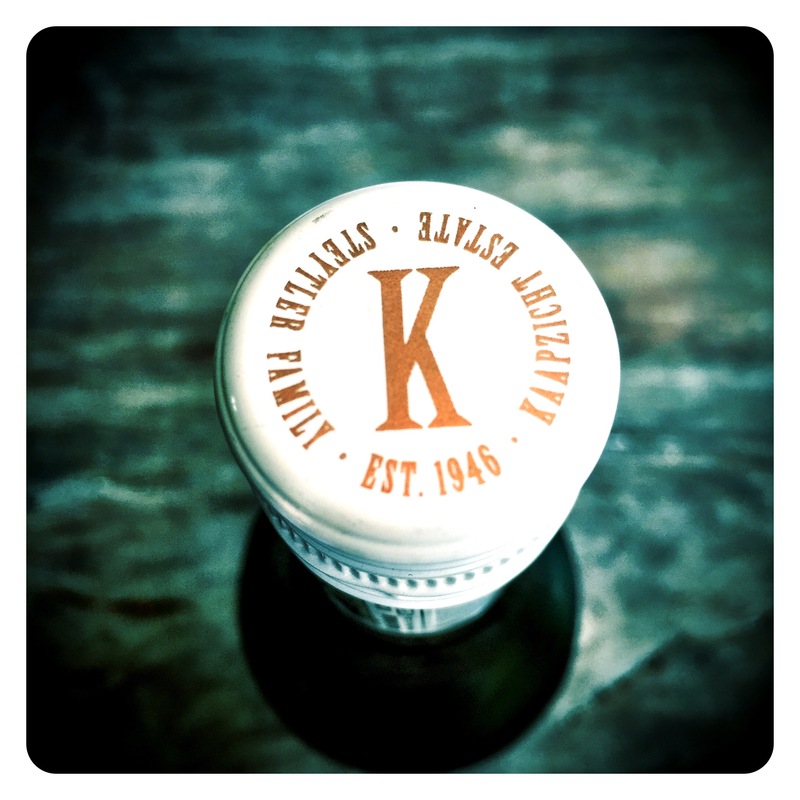 The Exuberance of Fresh Youthful Chenin Blanc – The Perfect Everday White? I recently got back from another short trip to South Africa and while I was there, I looked to try and taste as many 2017 new release young whites as possible. Coming to market only a few months after harvest, I’m always intrigued by how quickly producers can release a new wine in bottle. Young Sauvignon Blancs are going to be fresh, unoaked, and normally quite primary, perhaps even a tad boring and predictable. But young, fresh Chenin Blanc holds a lot more potential interest for consumers. The Steytler family has been producing wine on the Kaapzicht Estate in Stellenbosch since 1946 and have always been acknowledged for producing outstanding Chenin Blanc, including their famous 1947 Chenin Blanc Old Vine white which I also tried again recently at the Old Vine Project tasting in London. 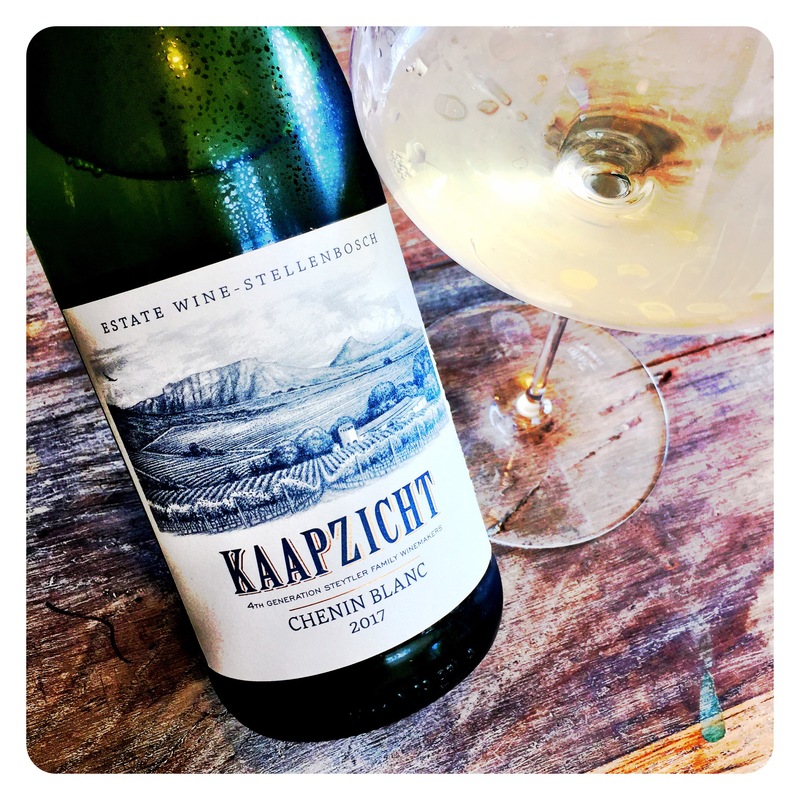 Kaapzicht Estate Chenin Blanc 2017, Stellenbosch WO, South Africa, 13 Abv. The 2017 vintage was another of the drought years in the Cape, but this little Kaapzicht white shows impressive freshness, zip and zest. The palate is multi-dimensional with crunchy green apple, pithy aromatic phenolic spice, white peach, cream soda and dusty cut grass complexity. On the palate the wine really comes alive, showing taught zippy acids, crunchy green gauge fruits, Granny Smith apples, lime zest and a subtle honey dew melon fleshy sweetness on the finish. Fine acid cut and frame, this wine typifies well made Stellenbosch Chenin Blanc at an affordable, everyday price point. With the strength of the Euro, you won’t easily find a quality Loire domaine produced Chenin Blanc this pure and precise for the same money, highlighting yet another top trump in South Africa’s hand. Drink and enjoy this wine’s delicious vibrancy now and over the next 2 to 3 years.